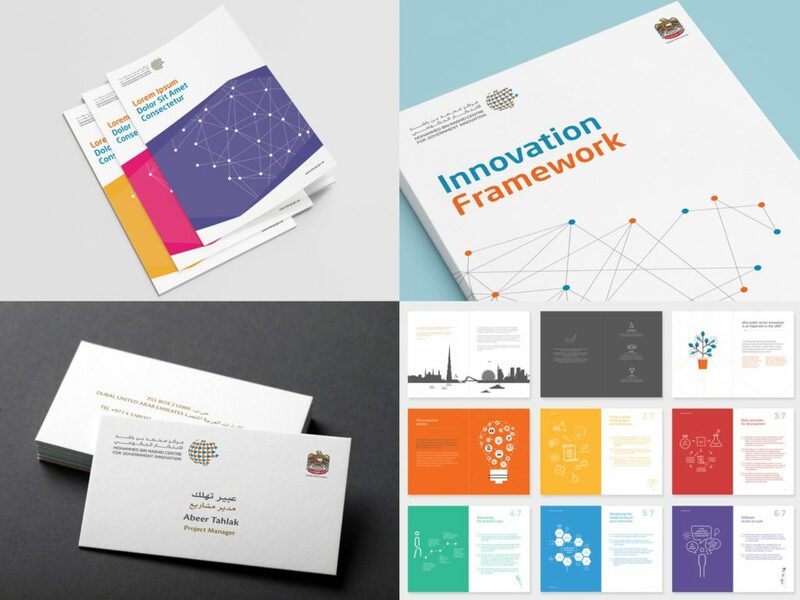 The Mohammed Bin Rashid Centre for Government Innovation (MBRCGI) was established in Q4 2014 as part of a greater initiative by the Federal Government to make INNOVATION a core driver for the UAE in achieving it’s 2021 national KPI’s. 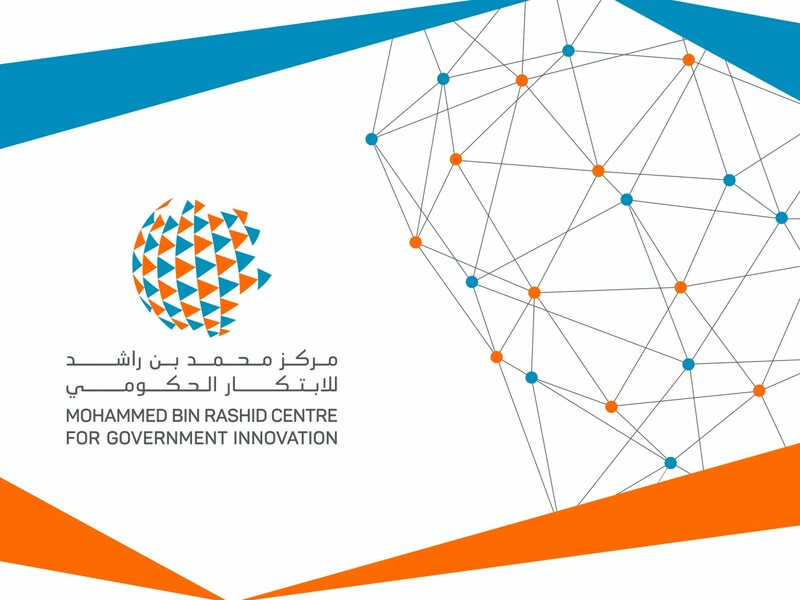 The Centre was officially launched at the Government Summit in Feb 2015 at the Innovation Pavilion. 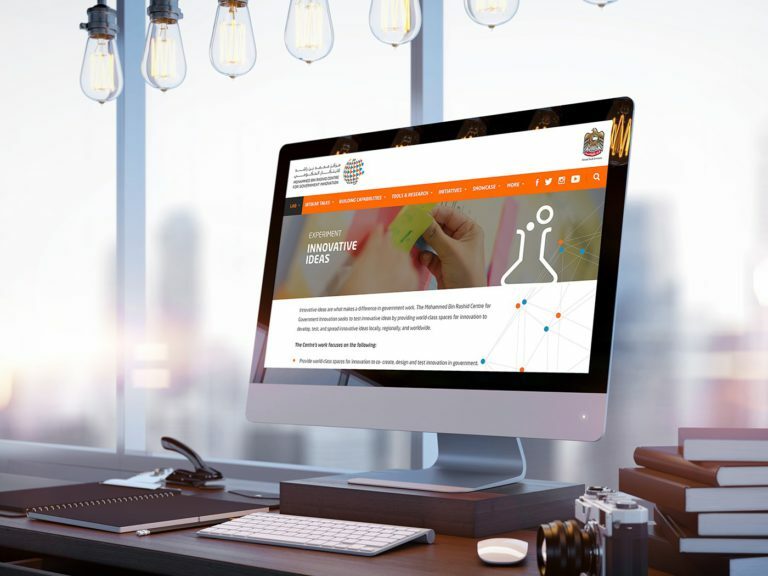 The Centre’s role is to foster and drive a culture of innovation within the UAE government by encouraging, enabling and guiding government entities and their employees. 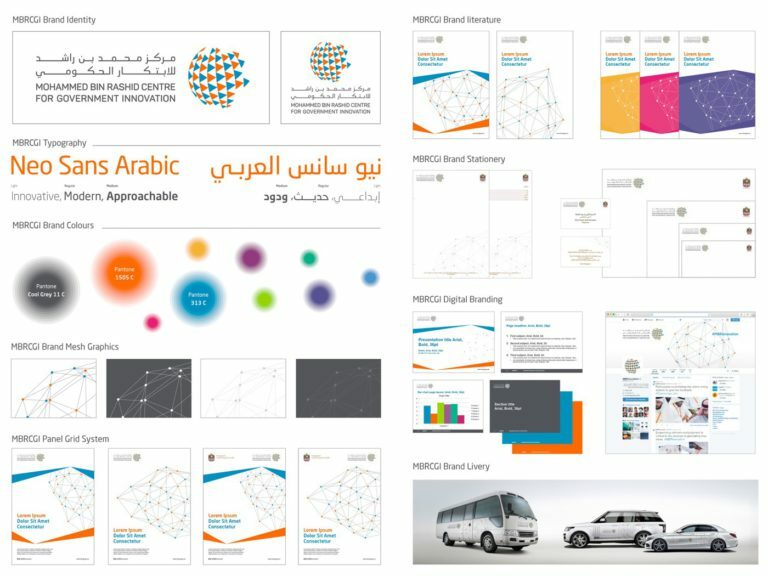 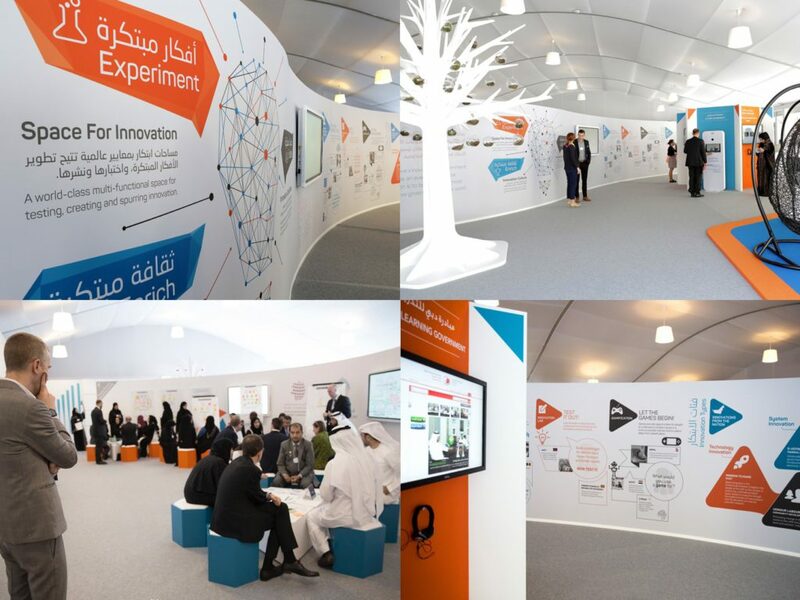 The Innovation Pavilion – MBRCGI was launched at the Innovation Pavilion as part of the Government Summit 2015. 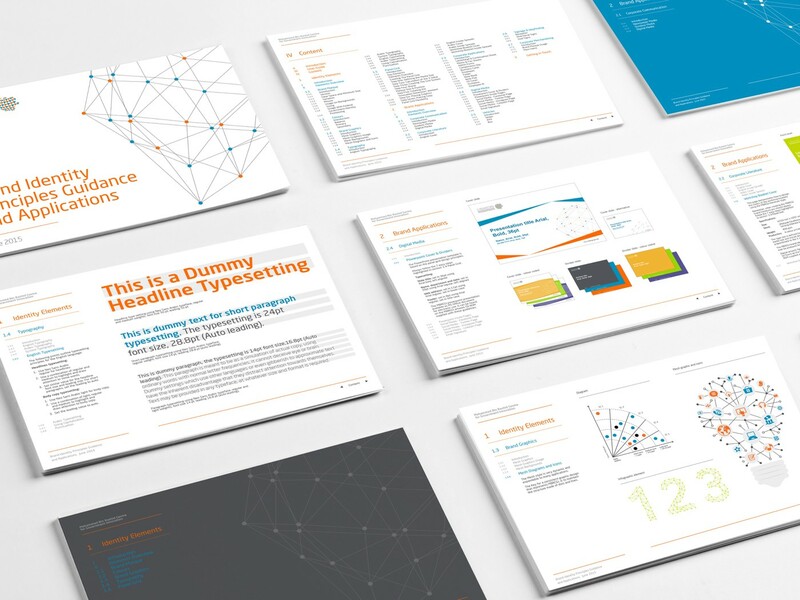 The Innovation Framework – A “how to innovate” kit, distributed to federal and local government employees. 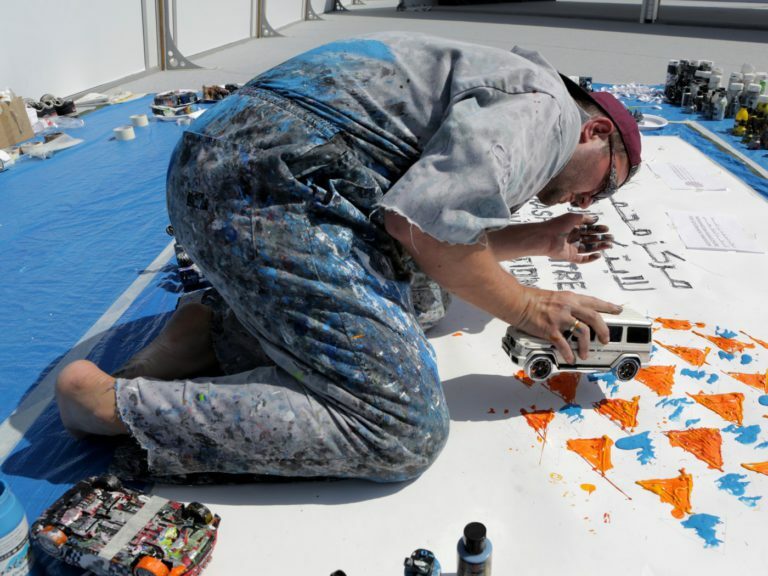 Ibtekr – This is literally translated as a command “innovate”. 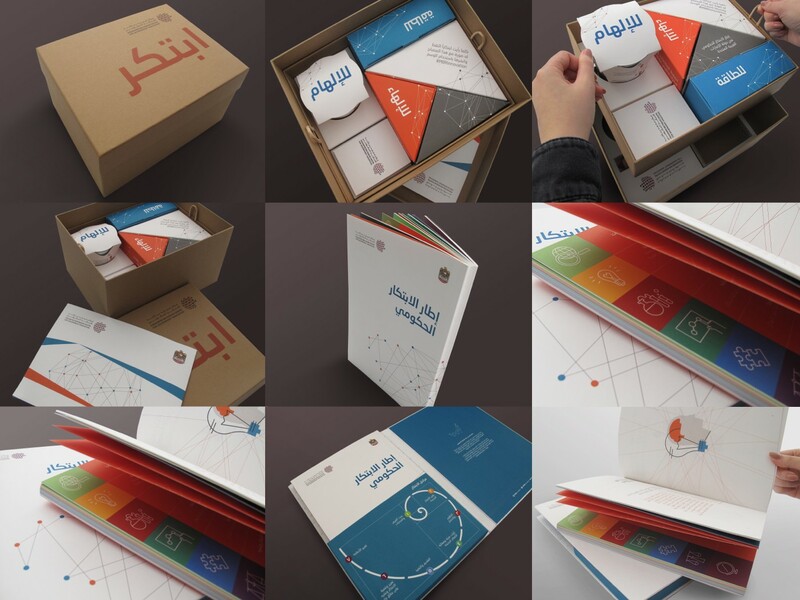 This program was to kickstart and guide 2000 pre-selected government employees on their innovation journey. User experience was key to the project as the Innovation Framework and the concept was relatively new to the target audience. 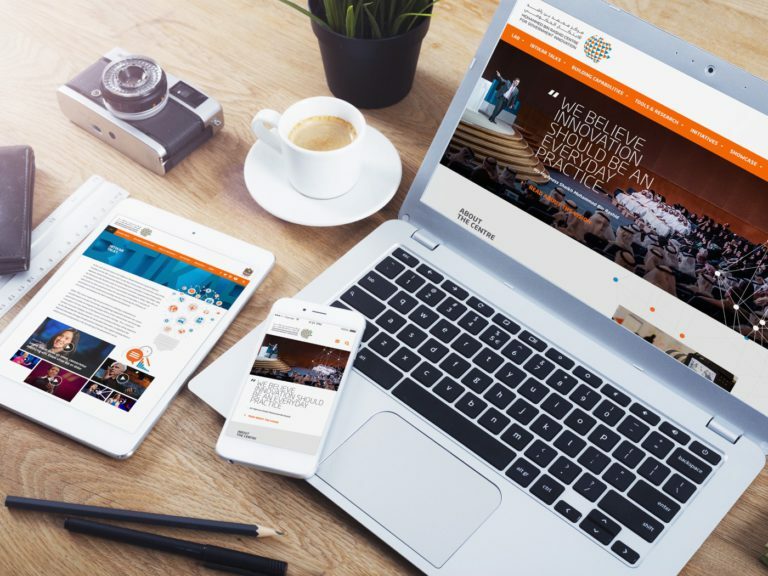 Target audience in this case varies from tech savvy individuals to private and public sector organization who are interested in the concept of Innovation Framework. 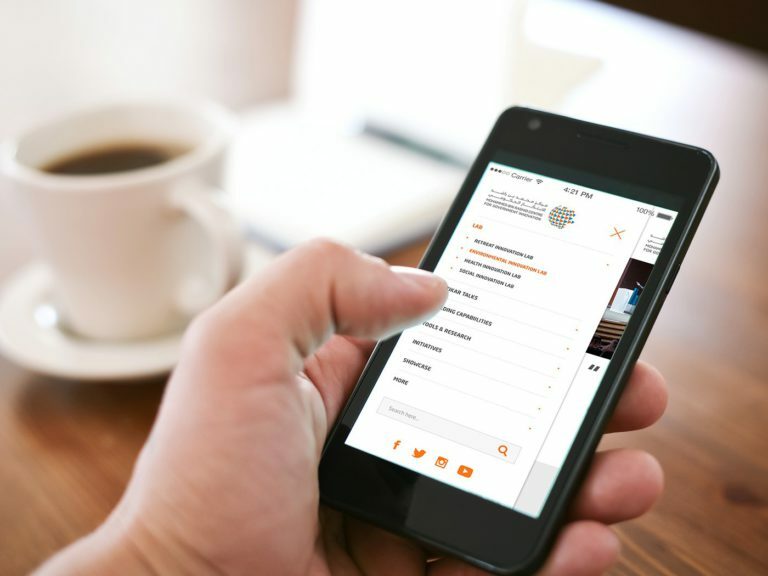 Design is done best when it is around great UX and content.The scope of the project was to deliver UX, design and integration support to the technical team.